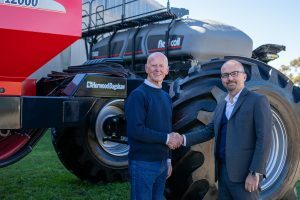 CNH Industrial, the manufacturer and distributor of specialist seeding equipment brand Flexi-Coil, announced that it has integrated the Australian agricultural equipment manufacturer Horwood Bagshaw into its portfolio. Michele Lombardi, Executive Managing Director CNH Industrial Australia & New Zealand, said the integration of the brand adds depth to the company’s tillage and seeding equipment offering across Australia in a multitude of application requirements. “Horwood Bagshaw is a highly regarded brand that has been producing application based products since 1838. We are excited to round out our seeding and tillage range with Horwood Bagshaw’s scaribar, air seeder, and grader scraper products, all designed and built specifically for Australian conditions,” Mr. Lombardi says.  Horwood Bagshaw products will continue to be manufactured in Mannum, South Australia. The support provided by CNH Industrial, as part of the integration, will include extensive marketing assistance, product development, operational flexibility and many enhanced customer benefits through the company’s expansive dealer network and CNH Industrial Capital retail financing facilities. Flexi-Coil Brand Leader Steve Mulder says the move is positive news for both brands, as well as current and future customers. “We look forward to expanding the national footprint of this excellent brand, in addition to maintaining the full product line and dealer network,” Mr. Mulder says. Pictured: Peter Sweeney, Managing Director Horwood Bagshaw with Michele Lombardi, Executive Managing Director CNH Industrial Australia & New Zealand.